If you’ve ever observed a person faint, you know that it can be an alarming experience—and sometimes difficult to decide what to do in the moment. Do you know the best way to respond if you happen to be nearby? 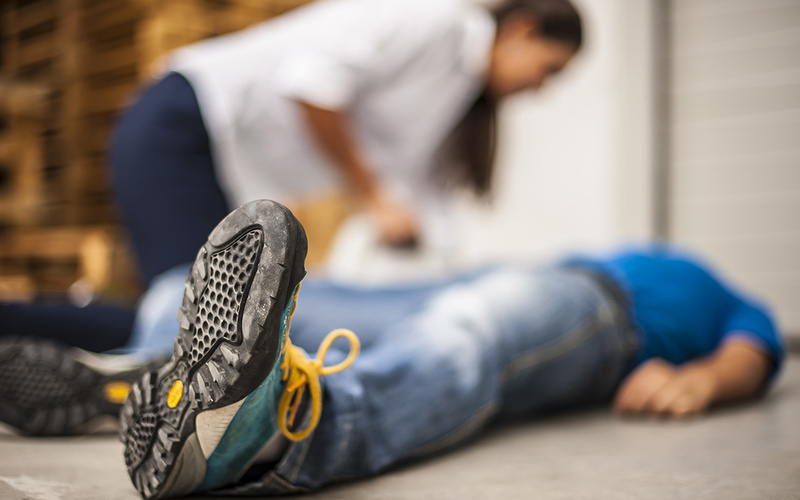 Being prepared can help a person who faints feel better sooner, or receive life-saving help faster in the event of a serious underlying condition. 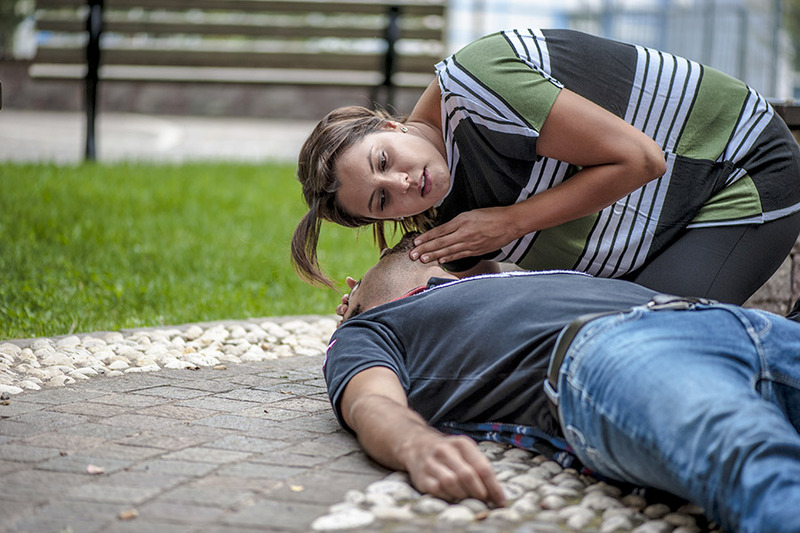 Whether you work, live, or spend time with someone who is prone to fainting, or just want to brush up on your first aid awareness, here are the best four things you can do to help in the event of a syncopal episode, otherwise known as a fainting spell. Fainting is a loss of consciousness and muscle strength characterized by fast onset, short duration, and spontaneous recovery, usually lasting from a few seconds to a few minutes. It’s caused by a decrease in blood flow to the brain, often from low blood pressure. A full recovery usually takes a few minutes, and usually isn’t a cause for concern. It might not even require medical treatment if there is no underlying health condition, but in some cases it can be a symptom of a serious medical problem. Vasovagal syncope, caused by overstimulation of the vagus nerves, which control your heartbeat, breathing, blood pressure, and other involuntary processes. Carotid sinus syncope, caused by constriction of the carotid artery in the neck, usually after turning your head to one side or wearing a collar that’s too tight. “If you see someone faint, call 911 immediately, as you can’t be sure if it’s just a syncopal episode or something more serious like a seizure or even a heart attack. It’s best to be on the safe side, and then as you’re talking to the dispatcher, they can help you assess what’s going on,” says Jen Bessler, Firefighter/911 Dispatcher/EMT for Seattle Fire Department. The dispatcher will want to know whether the person who fainted is now conscious and awake, and provide instructions accordingly, says Bessler. “If they’re unconscious and not breathing normally, the dispatcher will give you directions for performing hands-only CPR while sending a medic and additional resources. If they remain unconscious while breathing normally, we’ll send a medic to assess their condition. If they do wake up, we’ll want to know whether they have pain or discomfort, and what their main complaint is,” she says. People sometimes lose consciousness in the event of a heart attack, and always during a cardiac arrest (when the heart stops pumping blood). If someone faints, look for signs such as nausea, vomiting, respiratory difficulty, irregular or nonexistent heartbeat, and profuse sweating. If the person wakes up, ask if they have pain and note whether it is above the belly button, such as in the jaw or chest. If someone faints, be sure to put them on their back. If they’re breathing, help restore blood flow to the brain by propping their legs above heart level, about 12 inches if possible. Loosen belts, collars, or other constrictive clothing, and allow the person to stay in that position for awhile in order to reduce their chance of fainting again. Now that you know these simple tips, you’re in a better position to help a lightheaded friend, co-worker, or passerby get back on their feet! If your company is partnered with Aliat, employees or one of their coworkers can call Teladoc if a fainting spell occurs at work. Teladoc is a 24/7/365 telemedicine service that puts you in touch with a board-certified doctor by phone or video chat within minutes. The doctor will advise the employee on the reasons they may have fainted and give direction if they need to seek further medical attention. We make this benefit available to all employees, full-time and part-time, as well as up to five of their family members. 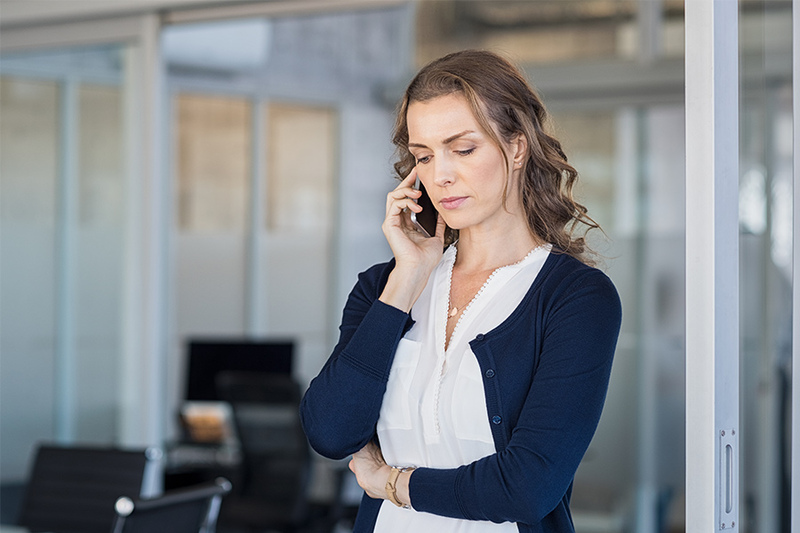 Instead of making an expensive trip to urgent care or the ER after recovering from fainting, your employees can get free, immediate medical advice with no co-pay. Health benefits are the number one reason employees either stay at their current job, or seek for a job elsewhere. Have you had to cut health benefits in the last few years due to rising rates? We’re happy to tell you we’ve created a solution for small and midsized businesses who are struggling in the current market. Through our Freedom to Fly Guarantee, small and midsized businesses can finally gain control over rising healthcare rates. When employees engage in their own wellness through health risk assessments, biometric screenings and preventive care, we guarantee rate stabilization so you have the financial means to build a benefits package that your employees find truly valuable. We guide employees on how to be proactive with wellness so they can get to the root of their health concerns – whether it’s fainting spells, chronic pain, dietary issues, you name it.